The Old North State Chapter does not have set meeting dates, times or a meeting venue. In many ways, this is a “virtual” chapter, encompassing the entire statewide territory of North Carolina, that corresponds by email, letters and phone calls. 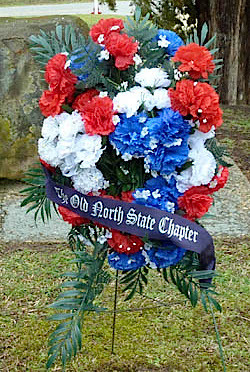 The purpose of the Old North State chapter is to be the virtual home for members who do not belong to a specific chapter or do not live near a specific chapter.